Bar stepping on a piece with no footwear on, LEGO is absolutely fantastic in any shape, size, or medium. And so, it’s all kinds of cool to hear that a new LEGO video game has now been announced. With The LEGO Movie 2 hitting cinema screens early next year, now comes the almost inevitable news that The LEGO Movie 2 Videogame is on the way. To be based on the events of said movie, the game will land on PlayStation 4, Xbox One, Nintendo Switch, and PC at a to-be-confirmed 2019 date to tie in with the film’s release. 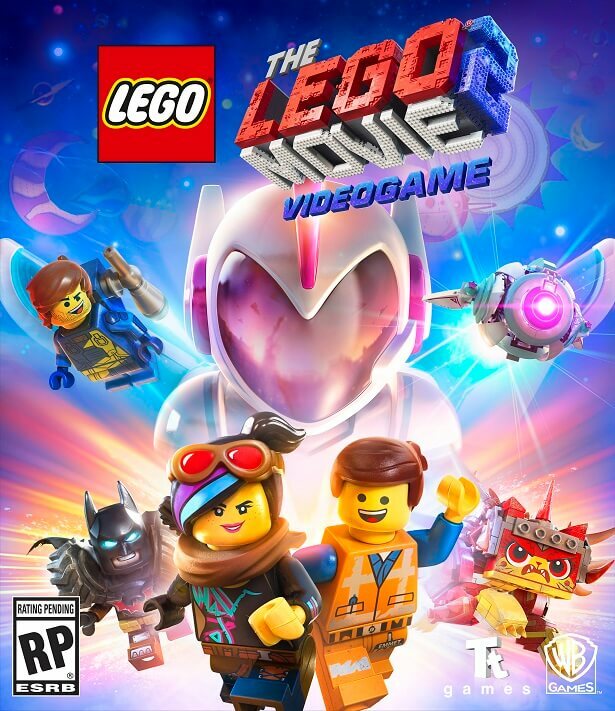 Expect more on The LEGO Movie 2 Videogame as we get it.